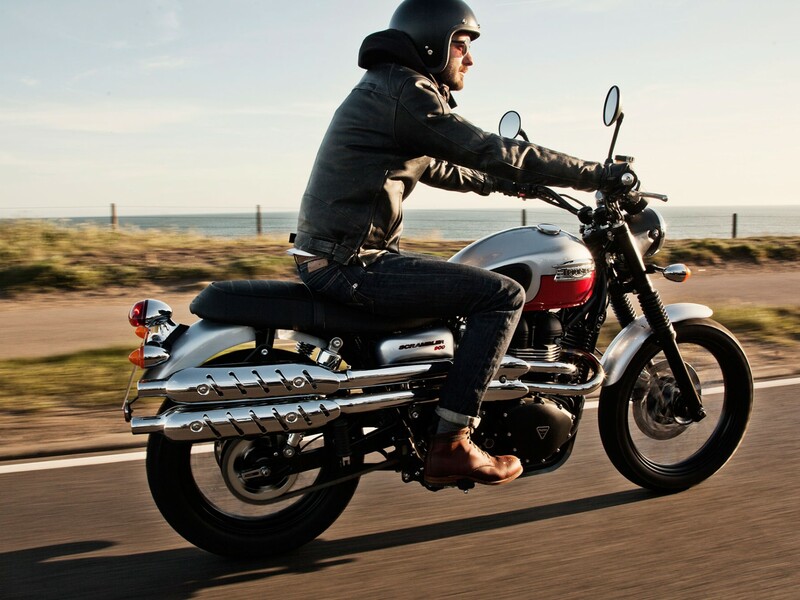 Our factory certified Service Department specializes in all things on two wheels. We are a full service shop which means we can take care of your routine maintenance, warrant of fitness, accessory installations, custom fabrication, warranty work, insurance repairs and more for your Motorcycles and Scooters. Complete this form to request a service booking, and we'll be back in touch ASAP.